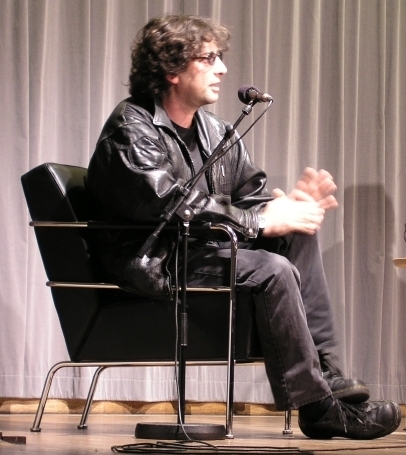 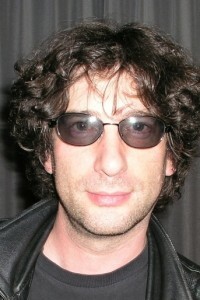 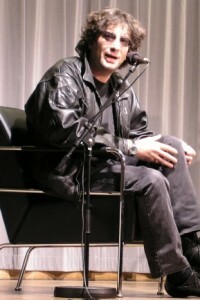 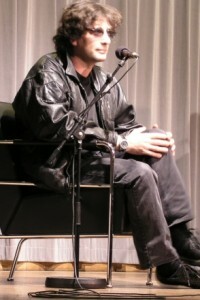 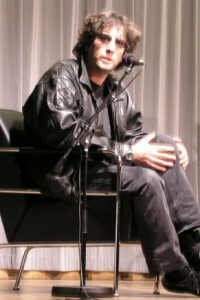 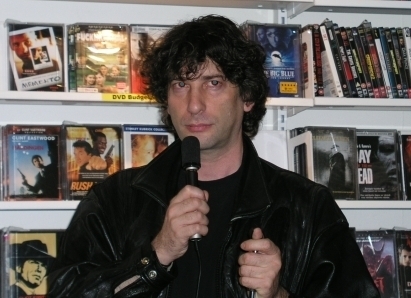 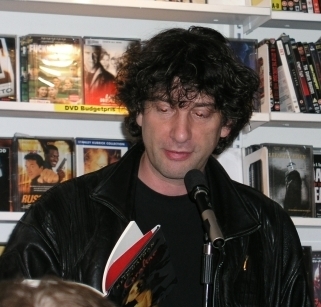 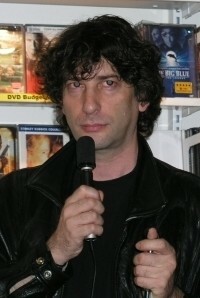 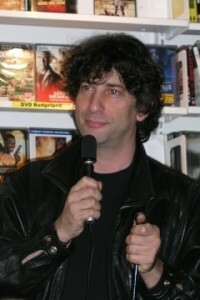 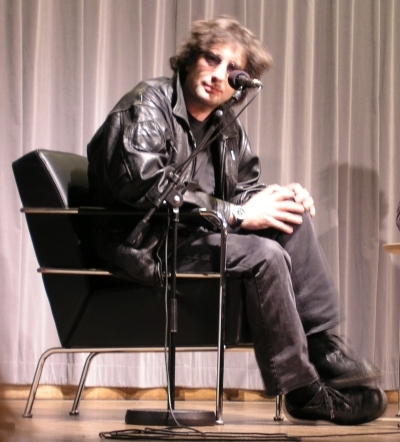 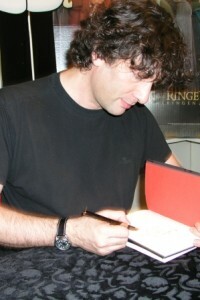 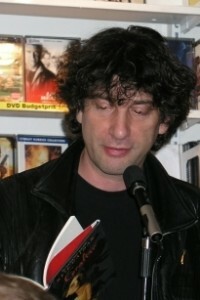 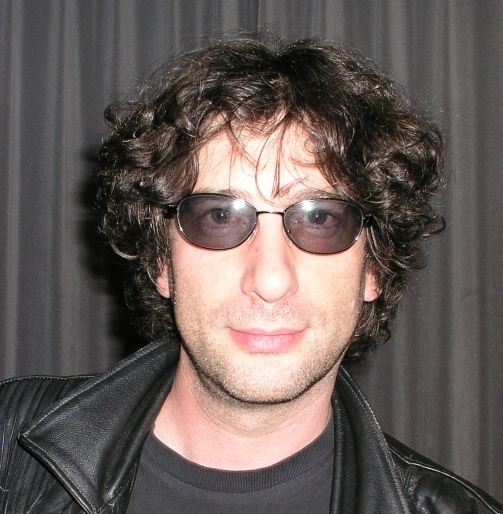 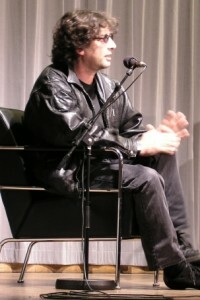 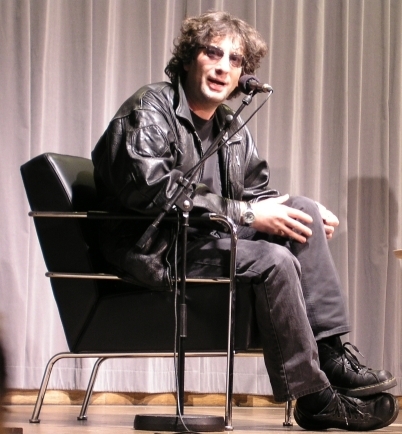 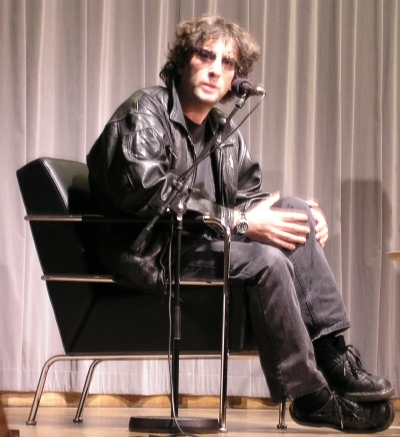 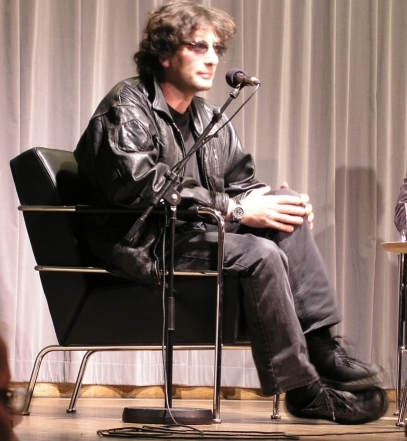 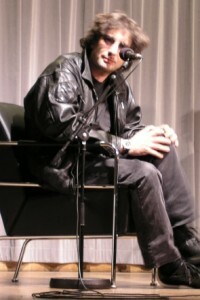 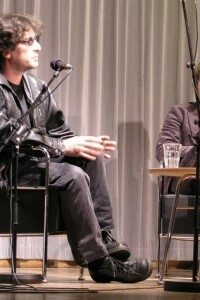 Went to Kulturhuset this evening to listen to one of my favourite authors Neil Gaiman. 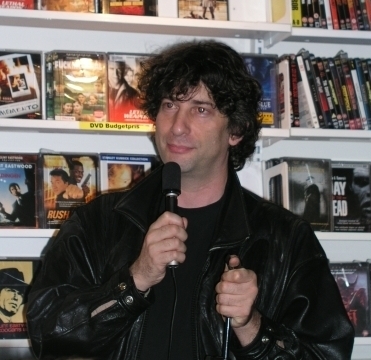 Had a really good time 🙂 If you haven’t read it already, read his novel American Gods! 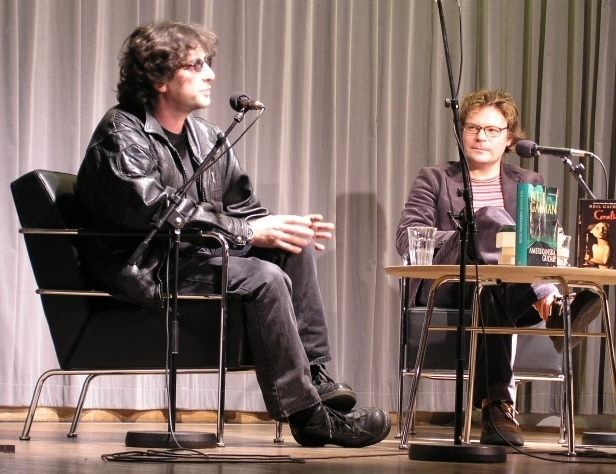 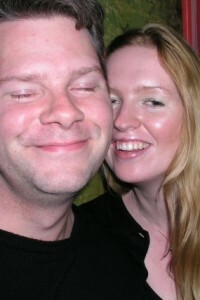 Nästa inläggNästa Me and Neil Hanging Out With….